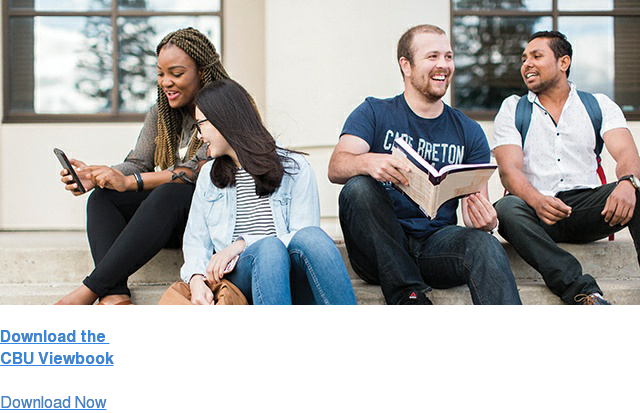 The School of Arts and Social Sciences (SASS) provides a strong foundation for the future you want. With an extraordinary range of studies, you can pursue your interests, build on your talents and find your niche. Whether it is full-time, part-time, three or four years, SASS degrees and programs are flexible. You tailor your education to fit you. Small classes, taught by passionate faculty, give students the chance to do research in their first year. Community-oriented and experiential learning at the forefront of most degrees and programs. 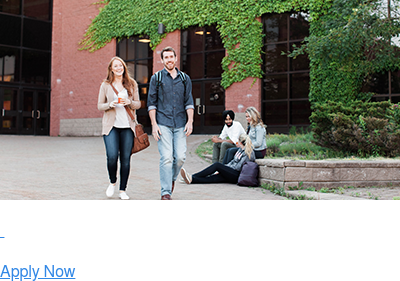 Co-op Programs, Internships, Work Placements and Exchanges offered nearby or abroad. Close community relationships through volunteering hours, in-field research or community-based projects. Degrees and programs based around developing a competitive advantage for students in postgraduate programs or the job market. All SASS degrees and programs have the same goal of setting you up to succeed in a field that’s right for you. Certificates in Theatre Arts, Ethnomusicology, Heritage Studies, Public Administration, and Social Research. Talk to your Academic Advisor about how to get the most out of your degree.